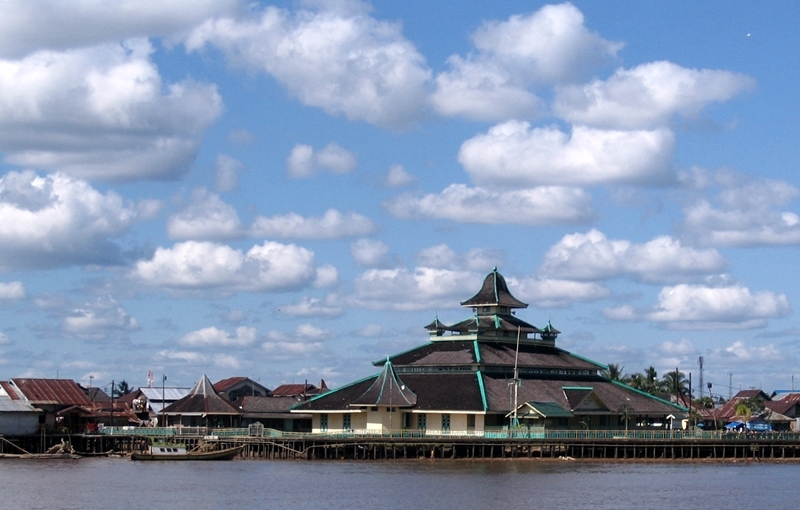 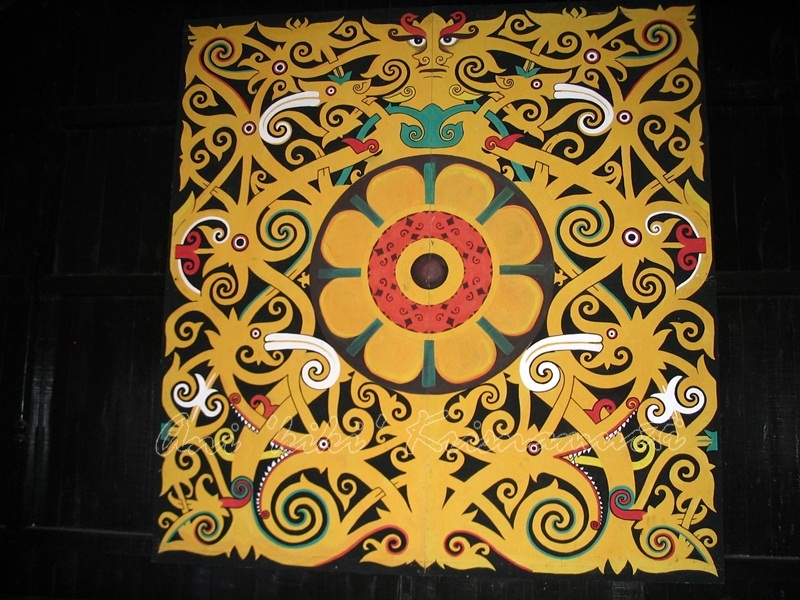 Pontianak is the capital of the Indonesian province of West Kalimantan. 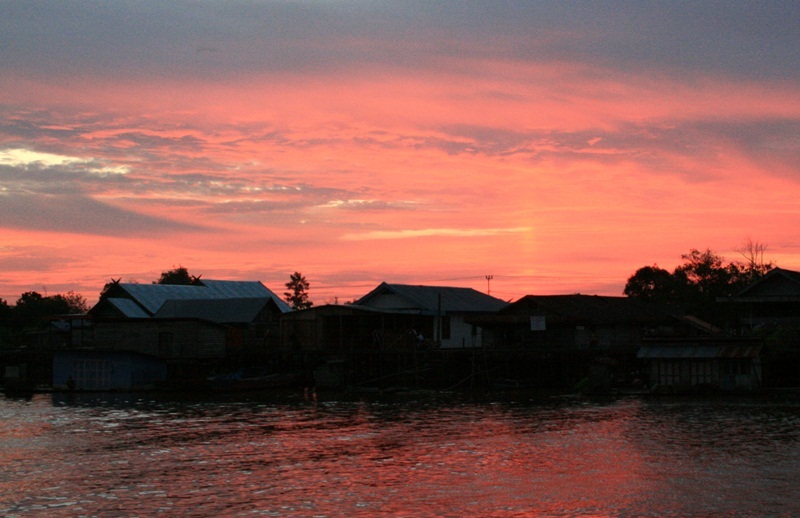 It is a medium-size trading port city on the island of Borneo. 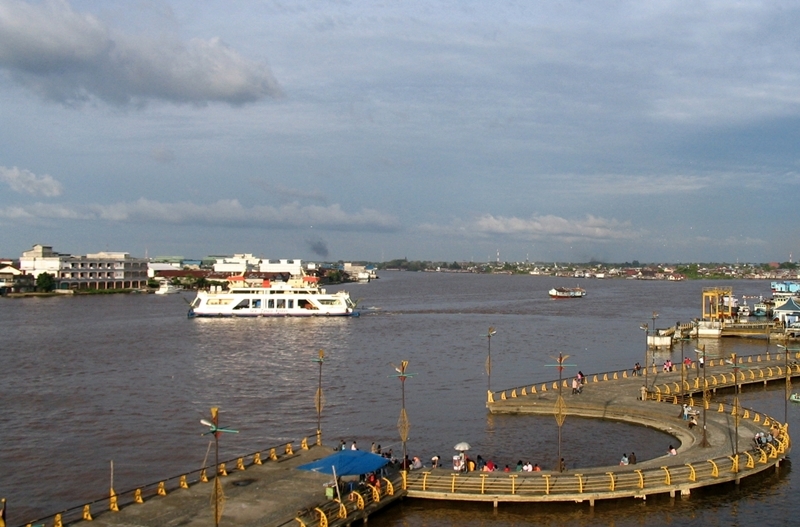 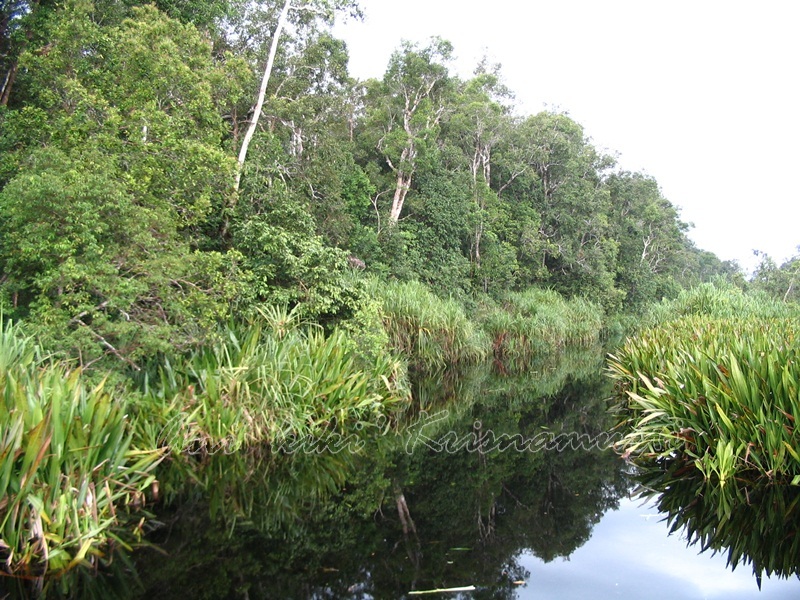 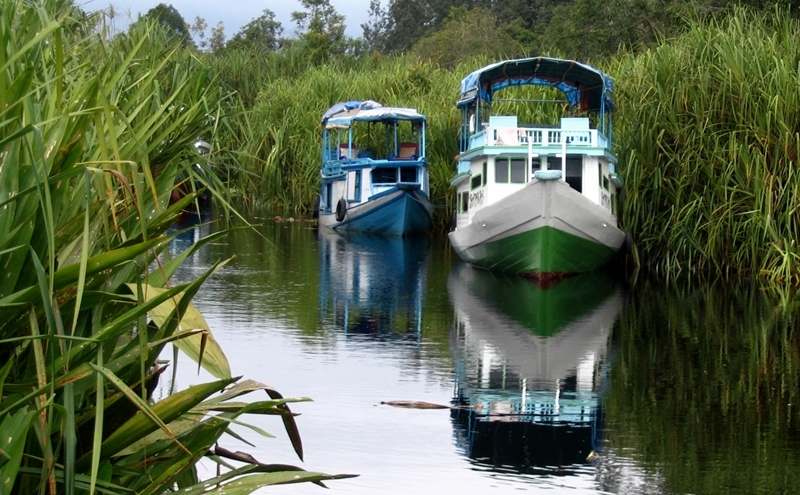 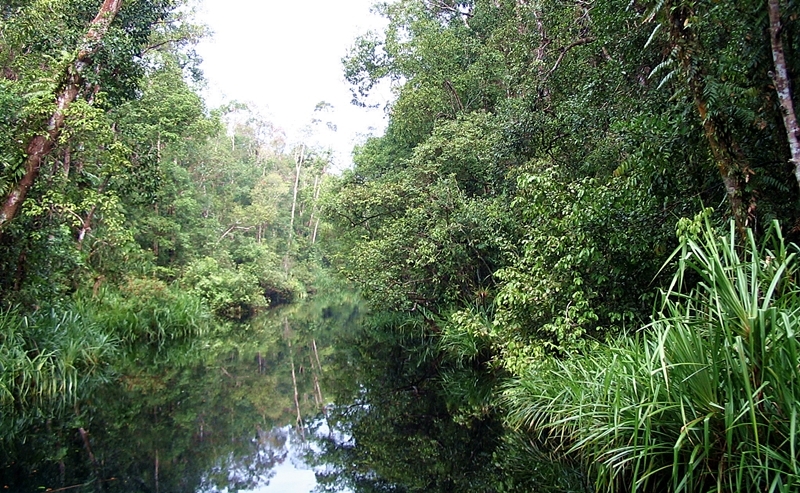 Pontianak occupies an area of 107.82 km² in the delta of the Kapuas River. 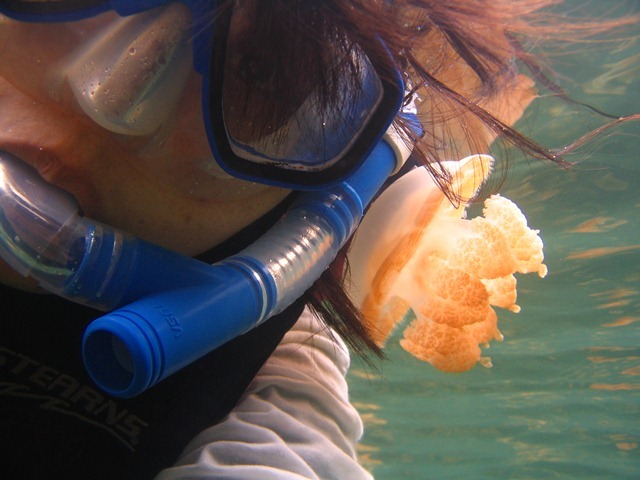 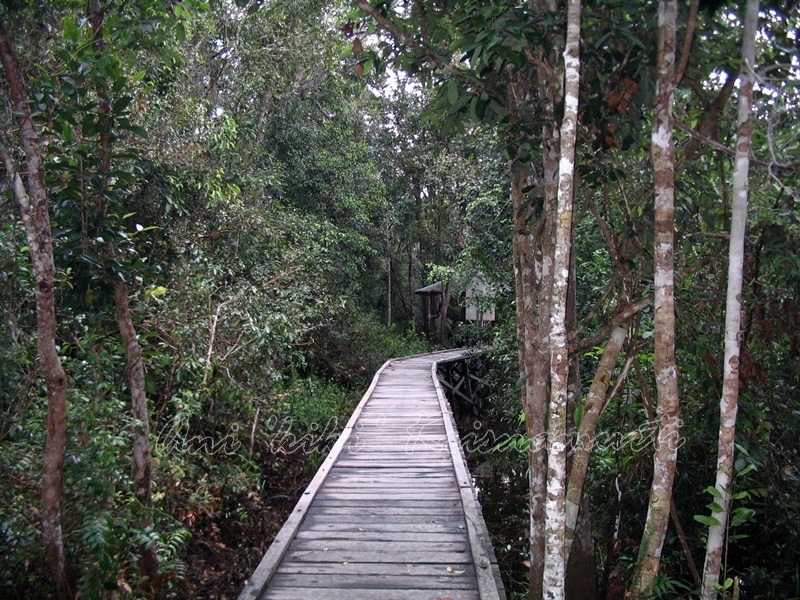 Tanjung Puting National Park is a national park in Indonesia located in the southeast part of West Kotawaringin Regency in the Indonesian province of Central Kalimantan (Central Borneo). 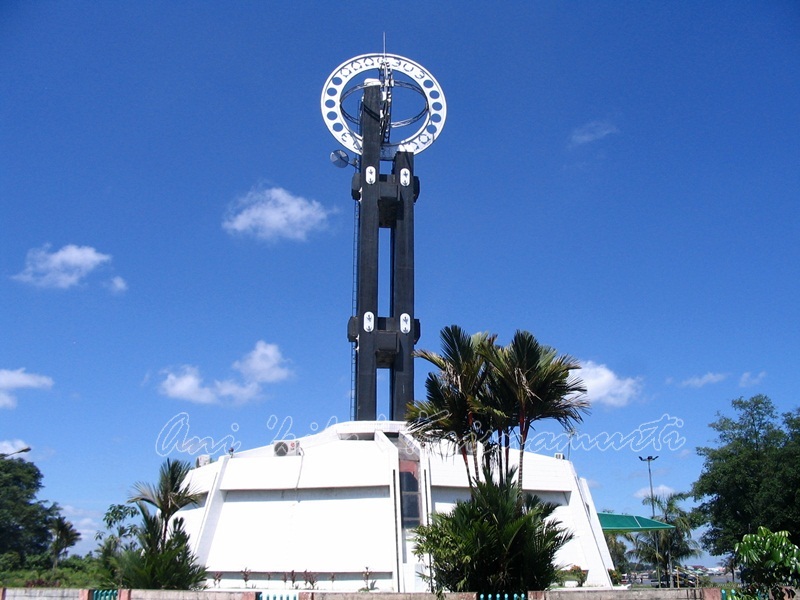 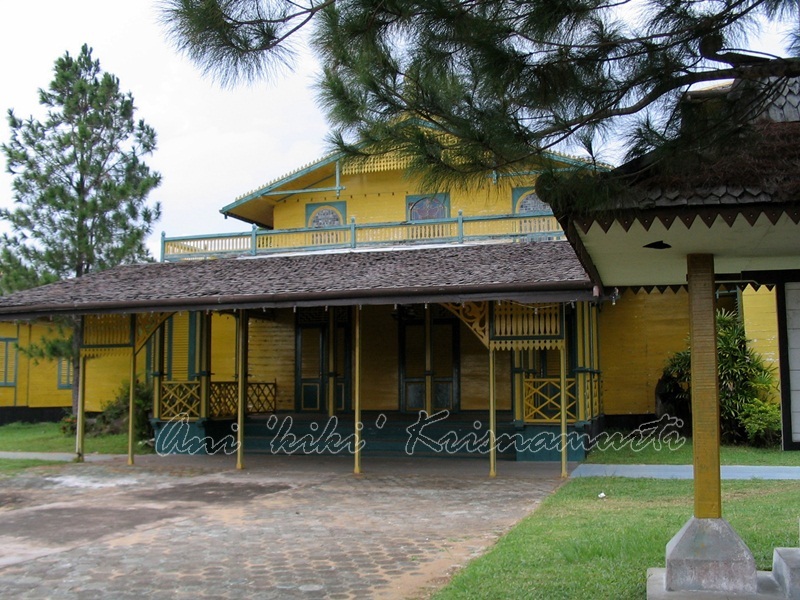 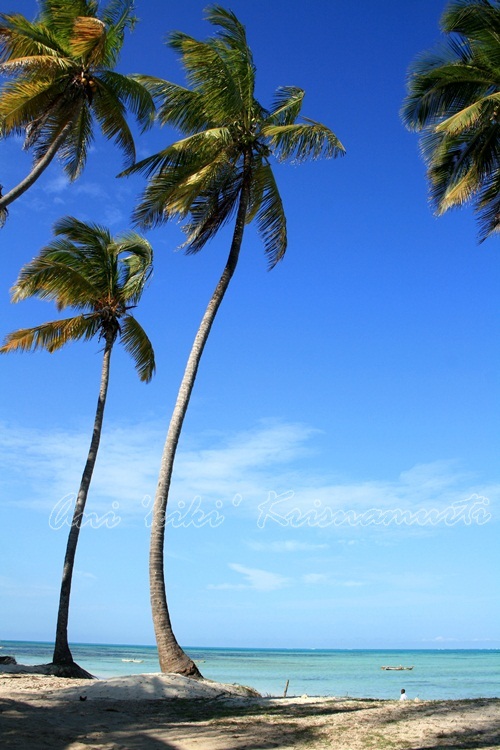 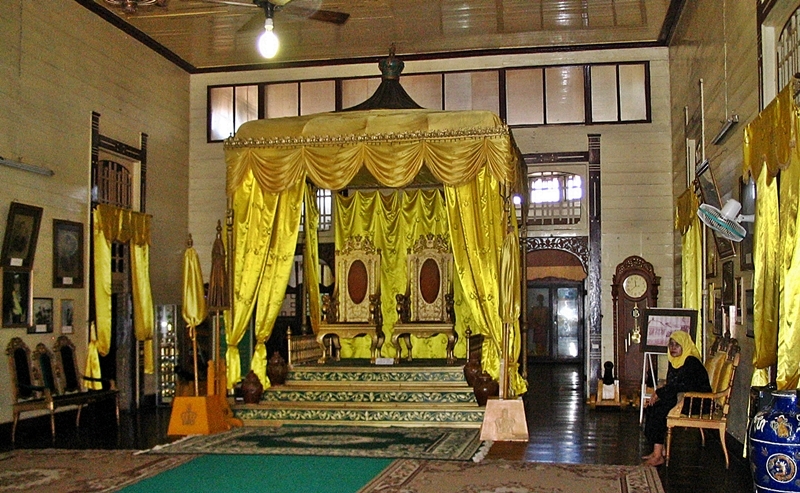 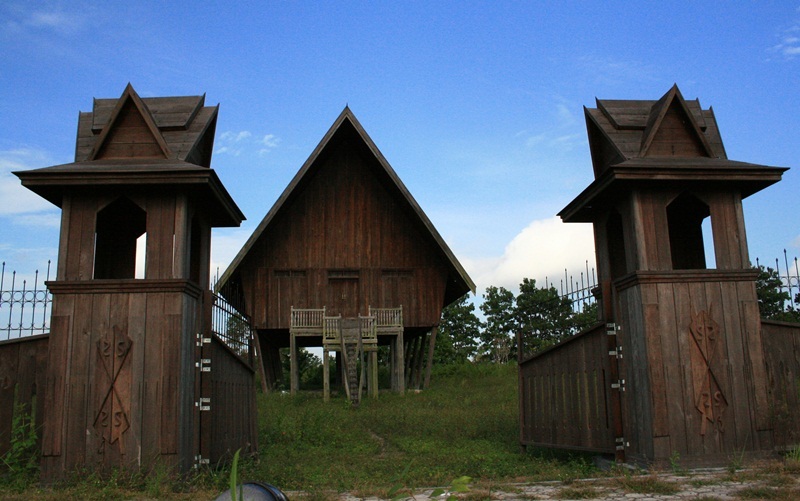 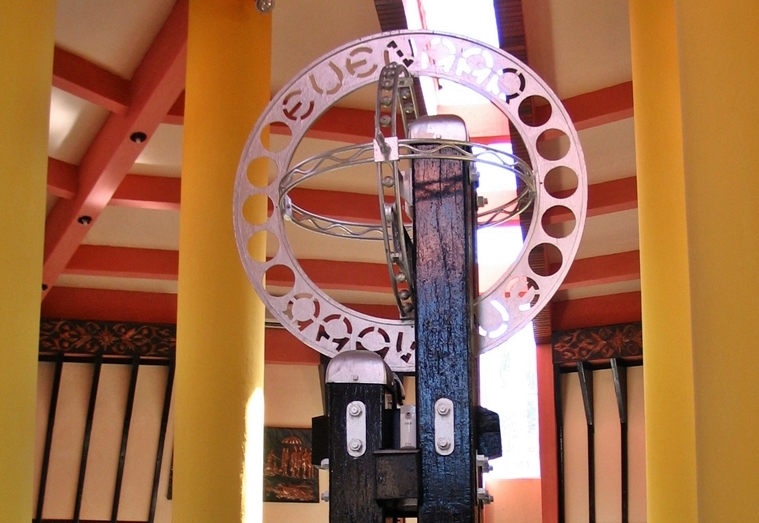 The nearest main town is the capital of the Regency, Pangkalan Bun. 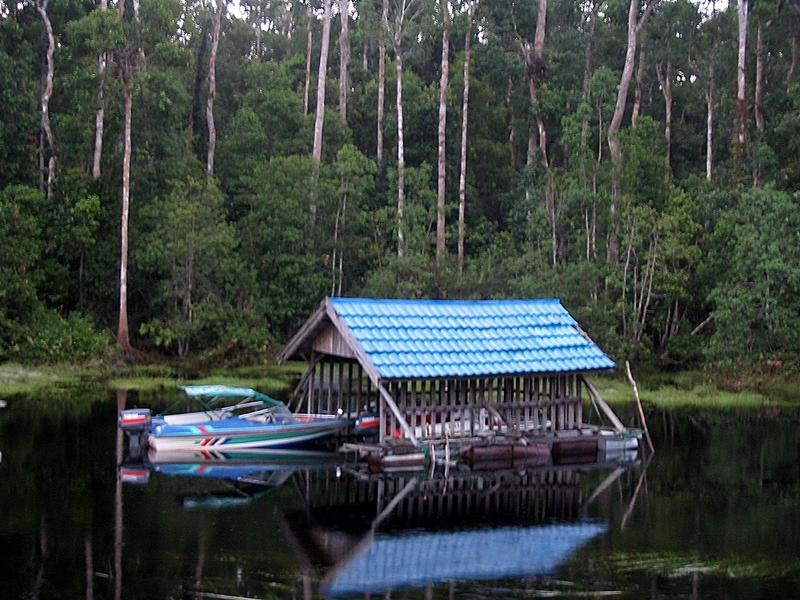 The park is famous for its orangutan conservation. 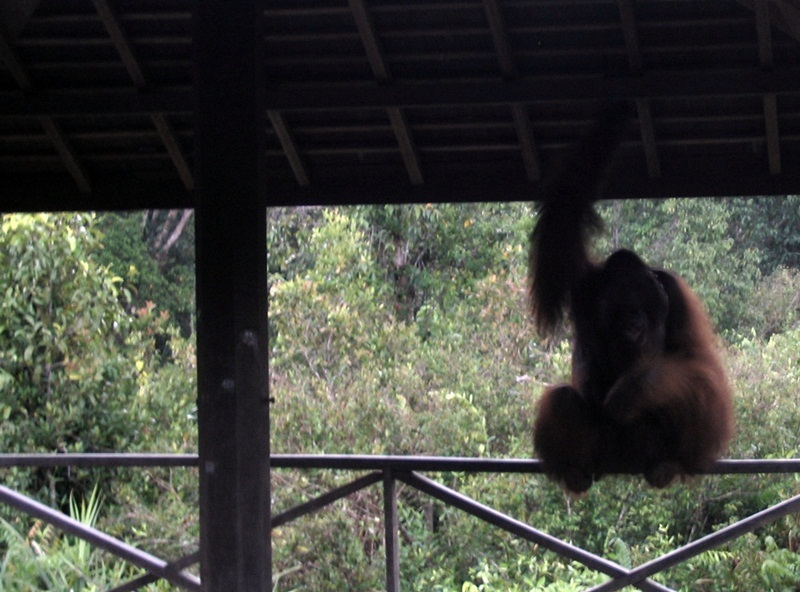 Posted in UncategorizedTagged asia, borneo, central kalimantan, indonesia, kalimantan, orang utan, photography, pontianak, tanjung puting national park, travel, west kalimantanBookmark the permalink.